Magic mushrooms could make people with severe mood disorders feel better for months at a time. Two new studies found that a single dose of psilocybin, the psychedelic compound in magic mushrooms, helped relieve the symptoms of depression and anxiety in cancer patients for at least six months. Researchers at New York University and Johns Hopkins University performed the studies; the results were published Thursday in The Journal of Psychopharmacology. A professor at Johns Hopkins said mood disorders in cancer patients possibly occur because "people are facing their own mortality, their own demise." Mood disorders can increase the risk of suicide and become a sort of roadblock for cancer treatment. Thus far, the effect of antidepressants on cancer patients has been pretty weak. But after a single dose of psilocybin, a majority of the patients in these new studies reported a major shift in mood and outlook on life. About six months into the Johns Hopkins study, 78 percent were reportedly less depressed than when they started the study, and 83 percent were less anxious. One woman described her trip as "spectacularly gorgeous" and concluded "there's still beauty in life." 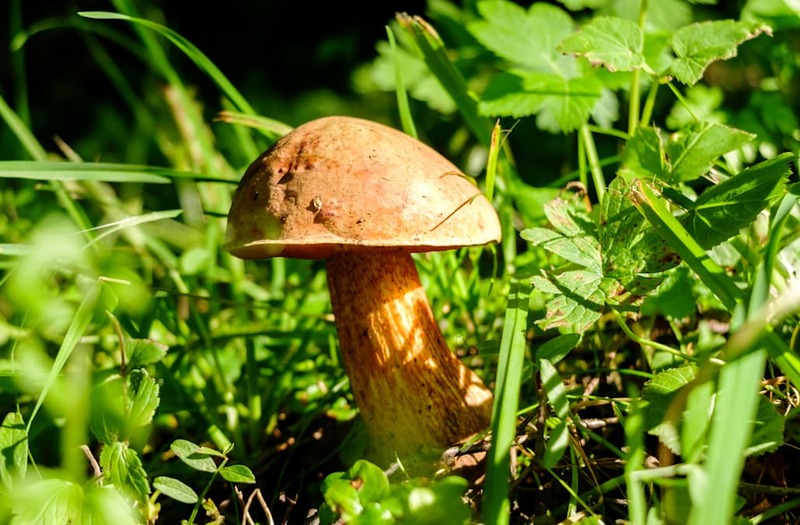 In May, results of a study from researchers at Imperial College London also showed psilocybin reduced symptoms of depression. The effects of magic mushrooms have been studied for quite some time — the psychological community has had an interest in psychedelics since the 1950s. In the '70s, the U.S. government criminalized most psychedelics, and researchers ran into financial and legal barriers. Still, these new studies are showing "unprecedented" promise.